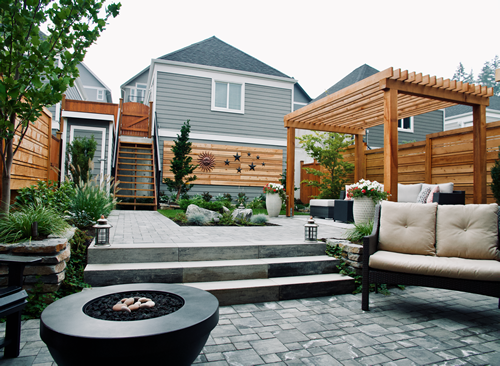 We offer indivudal product installations or complete landscape design services, landscape construction / installations and maintenance programs for both commercial and residential clients. 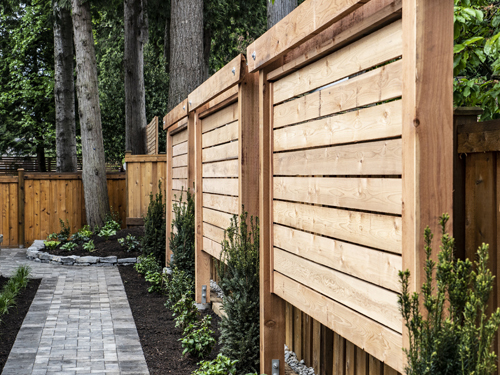 Paving stone patios, stone walls, decks and fencing, irrigation systems, trees, planting, hedges, fire pits, landscape lighting and lawns are just a few of the many products and services we provide. 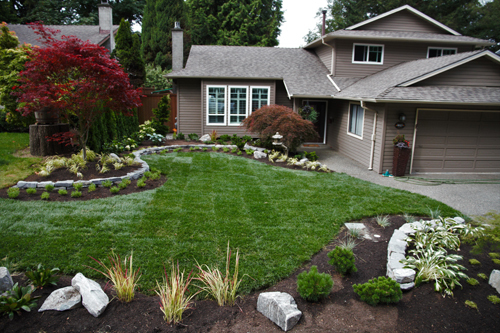 Our landscape installers are strong, hardworking, and dedicated to crafting your dream landscape. Whatever the project, however big, small, creative, difficult, tedious, or mundane, our team has probably done it before and can do it again. Our team members are professional, positive, and love seeing their hard work get admired and enjoyed by our clients. 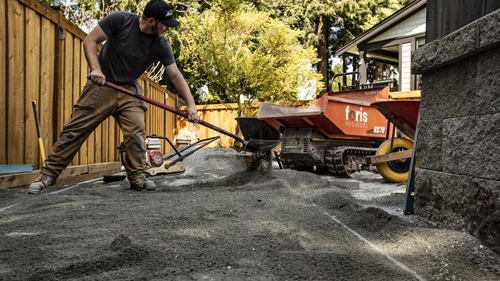 Your landscape construction / installation company in Vancouver.